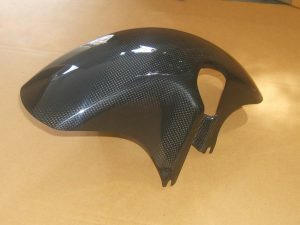 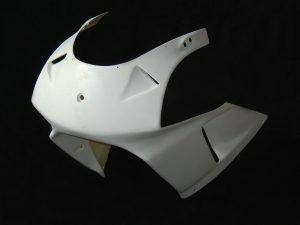 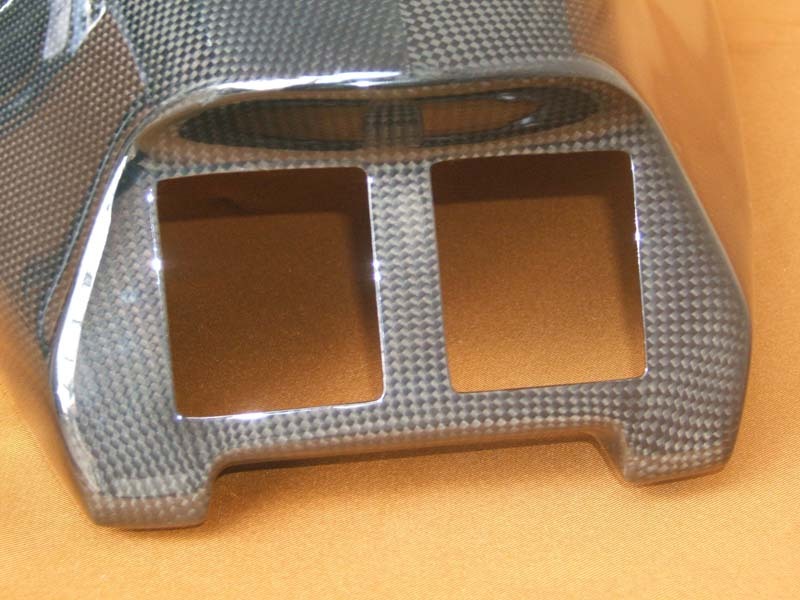 Stock shape seat cowling with or without taillight holes. 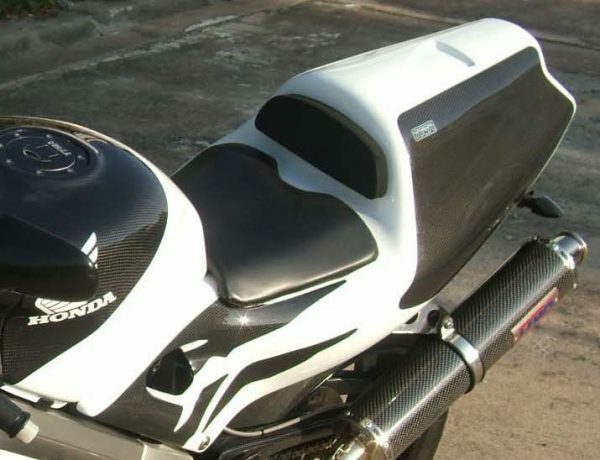 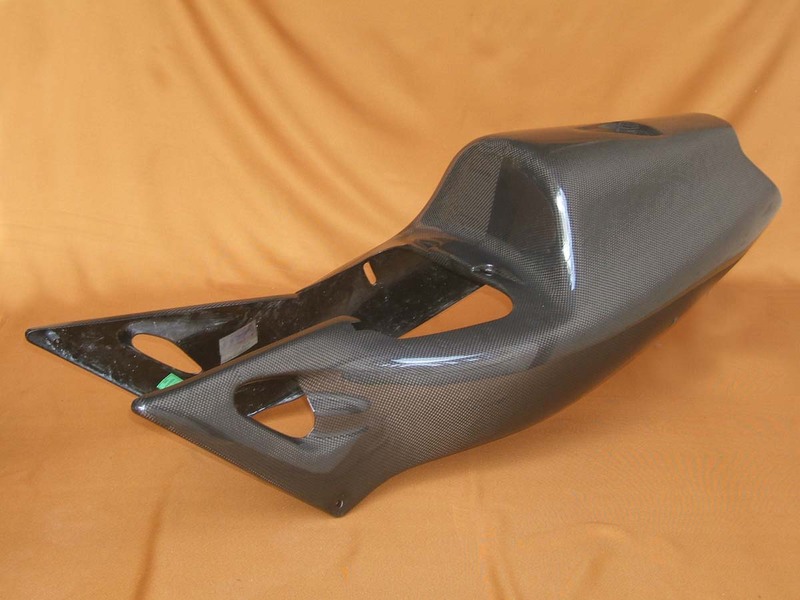 Single seat, direct replacement for stock NC35 seat cowling in the same shape but with the exact top part of the RC45 single seat replacing where the passenger seat was. 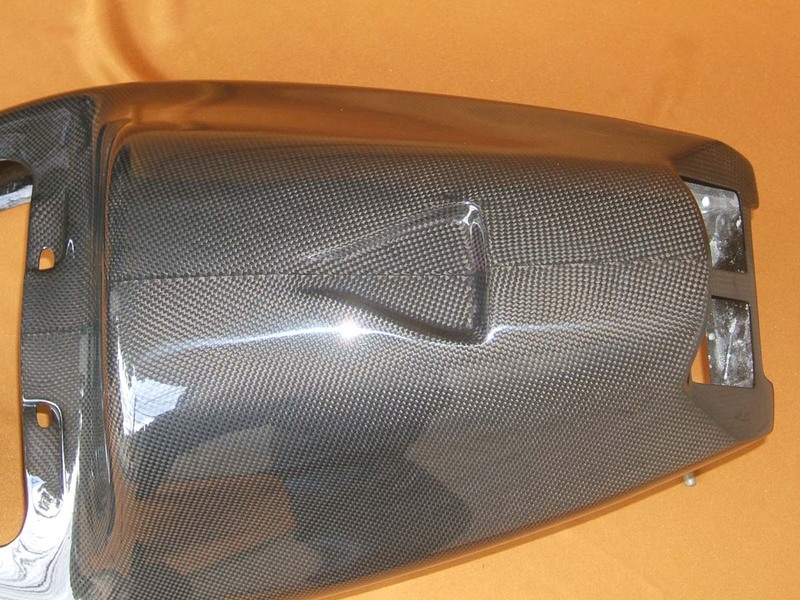 This seat cowling uses OEM seat pad. 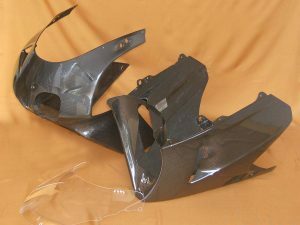 Please specify if you would like taillight holes and taillight mount made for no extra charge. 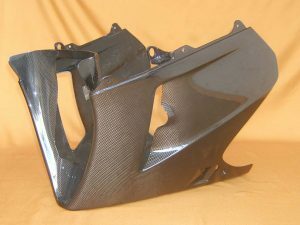 This panel can also be ordered in kit BPFS-0066 complete carbon set NC35, street, and BPFS-0068 complete carbon set NC35, race.